Flexible packaging has taken the package industry by storm. It is favored by retailers, manufacturers, wholesalers, and consumers. It is an efficient, viable, and convenient form of packaging for manufacturers of cosmetics, pharmaceutical, dental cement, petroleum lubricants, and first aid ointments. For all liquid and semi-liquid products, there is a flexible packaging solution. Let’s look at some of the benefits of flexible packaging. The prime advantage of flexible packaging is its versatility compared to rigid packaging. This factor makes it suitable for various types of industries. From cosmetics to medicines to ointments, products can remain in their original state for the end user in more efficient and convenient packages. Flexible packaging is compact, saving storage space. It’s compact design and space-saving nature reduces the cost of transportation. This advantage also requires fewer vehicles for shipping, curbing carbon emissions. Flexible packaging is not fragile. In fact, it is durable, tough and sturdy, providing safety for the product. To assure its durability, packaging should undergo various safety procedures like process tests and visual inspections to assure the durability and strength of the packaging. 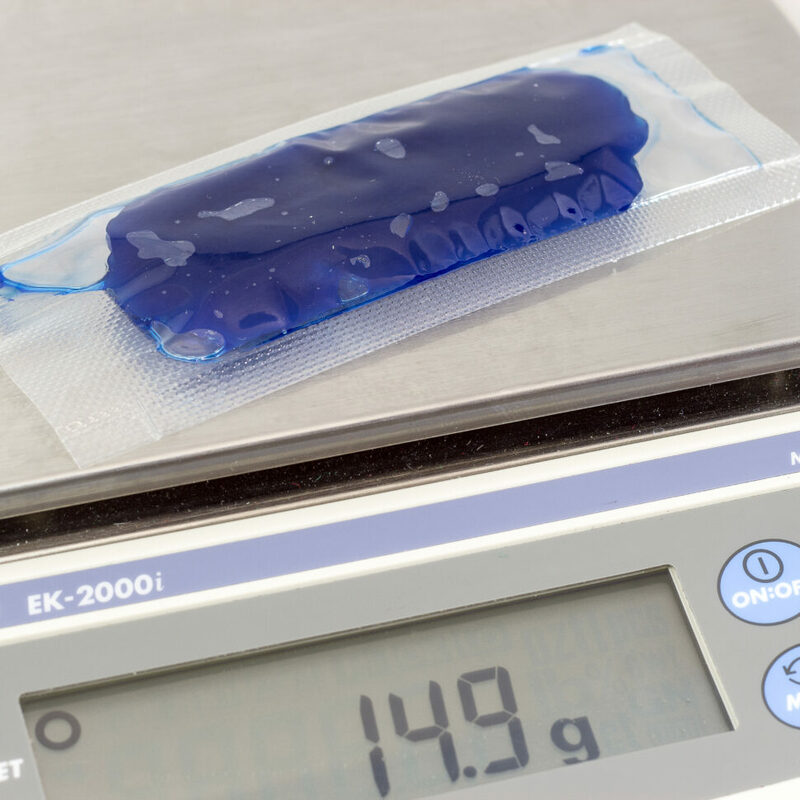 Flexible packaging can accommodate size ranges from ounces to liters. It offers a variety of films to meet your packaging needs, including standard laminated polyethylene, metalized polyester, and high barrier laminated nylon. When it comes to branding products, manufacturers have an abundance of options as flexible packaging works well with practically any ink and design. Changing rigid packaging can be extremely costly. Flexible packaging adapts to alterations better, saving cost and improving production. To summarize, the multiple benefits of flexible packaging has made it popular with a wide range of industries. With years of experience and knowledge, Liquipak’s goal-driven team works to design and develop packaging that is advantageous for both the manufacturer and end user. We provide solutions for many industries including detergent, pharmaceutical, dental, cosmetics, first aid, and automotive aftermarket flexible packaging. Please contact us to learn more about how we can help your business produce a flexible package that will help your product stand out from the competition.